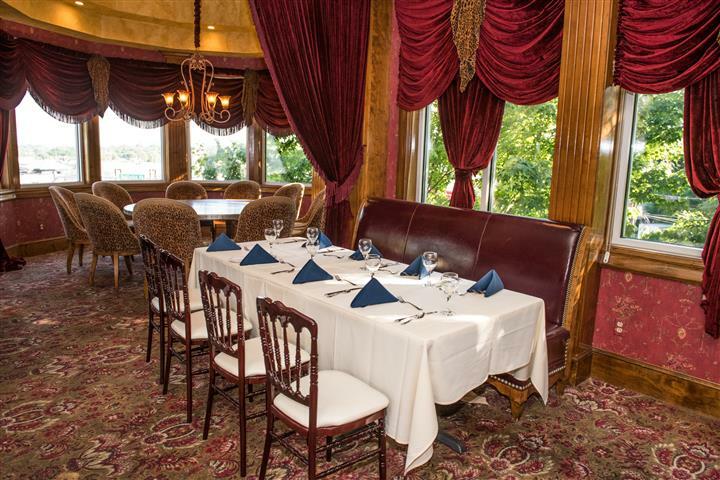 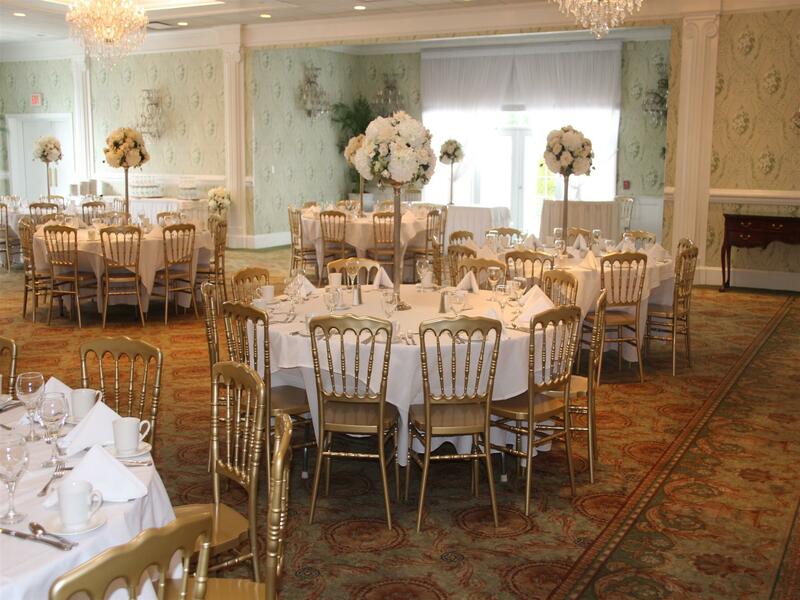 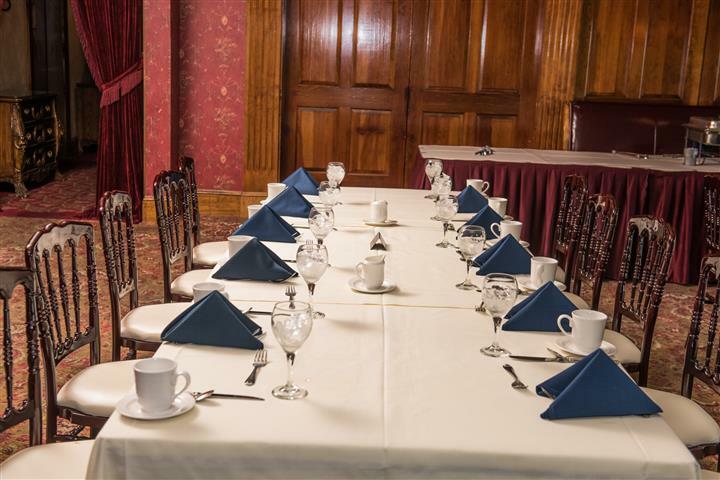 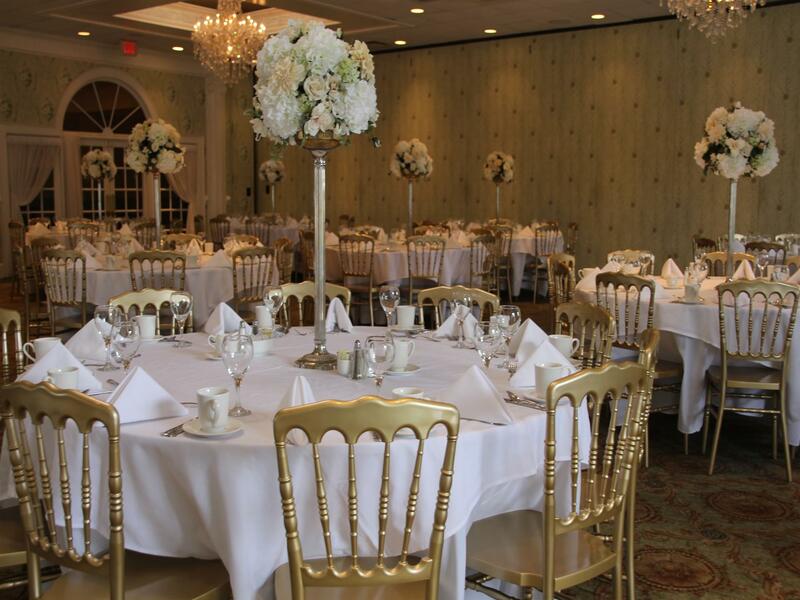 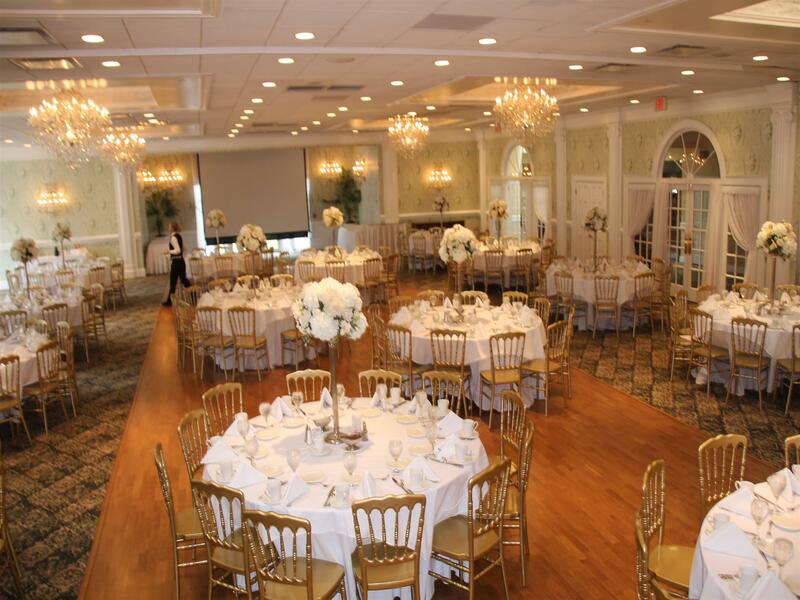 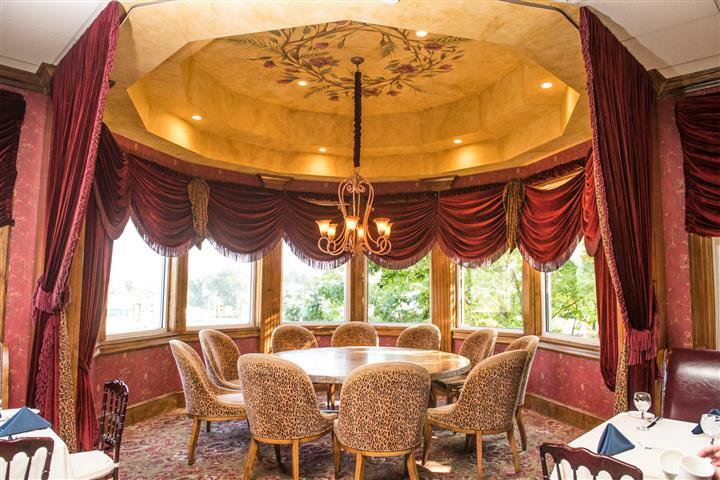 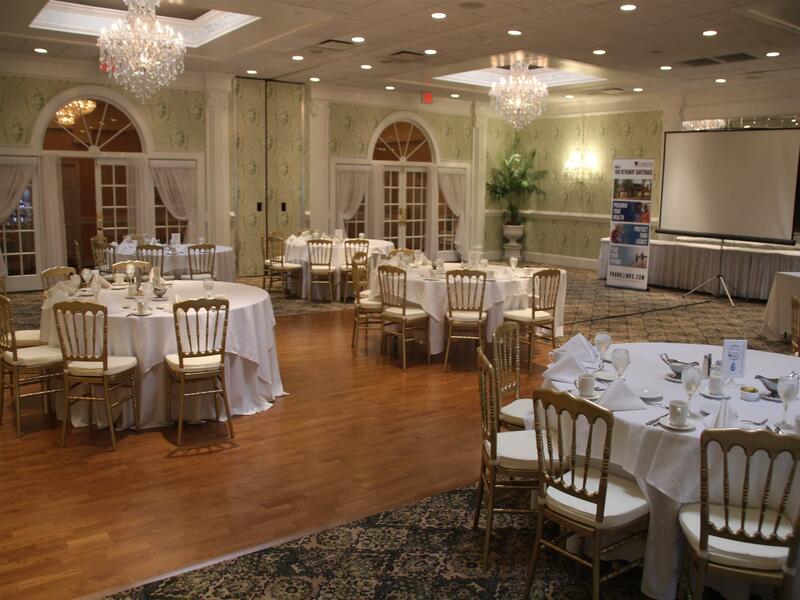 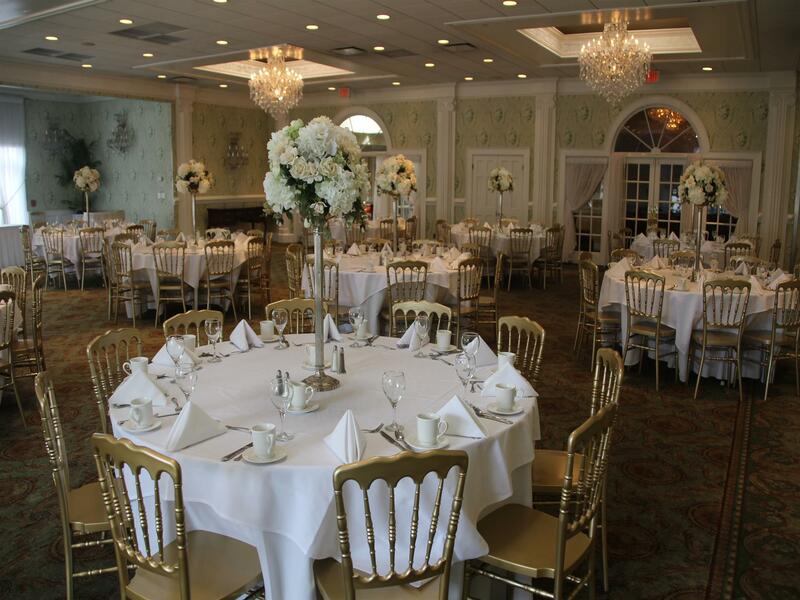 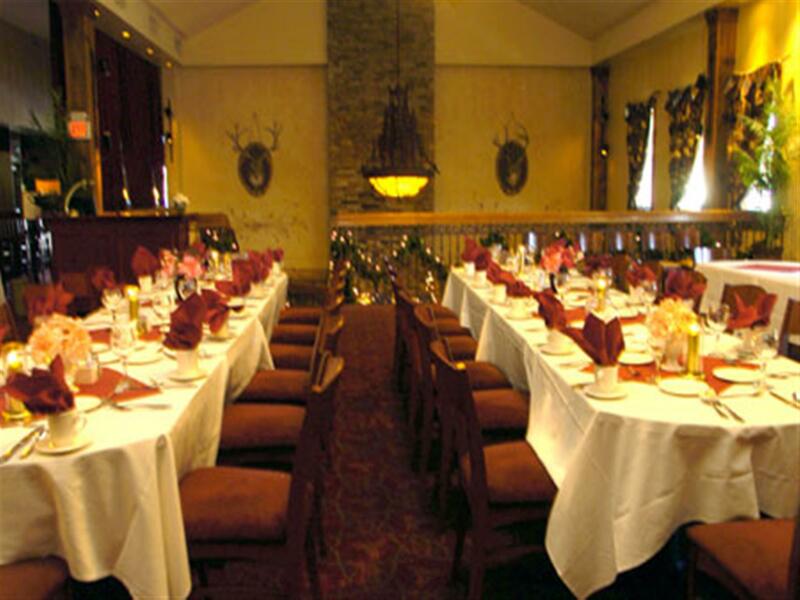 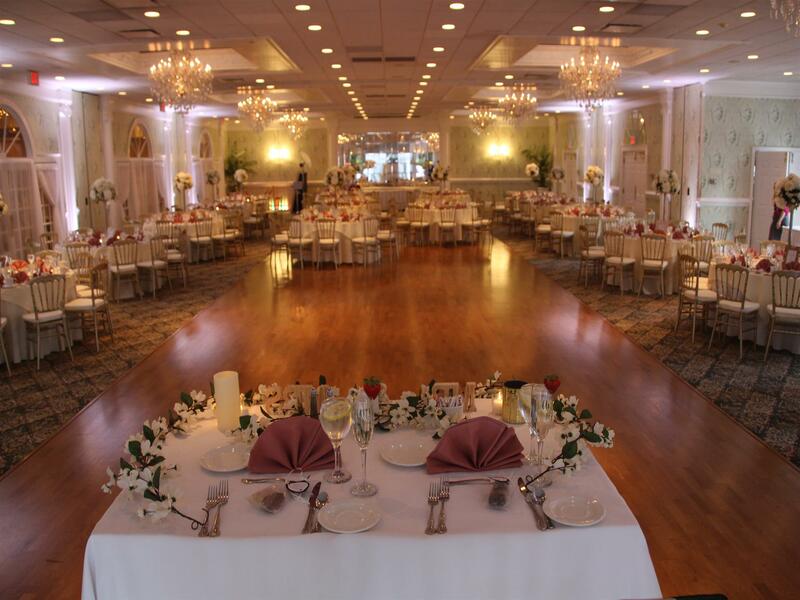 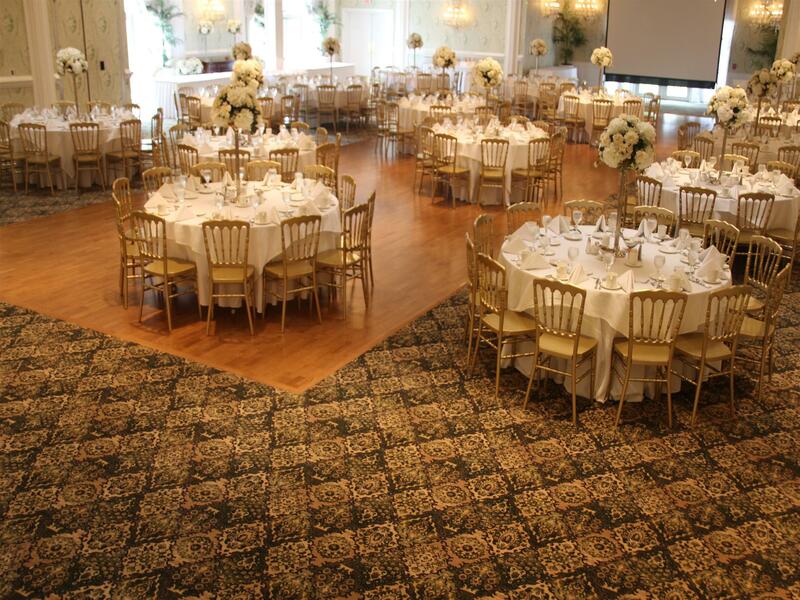 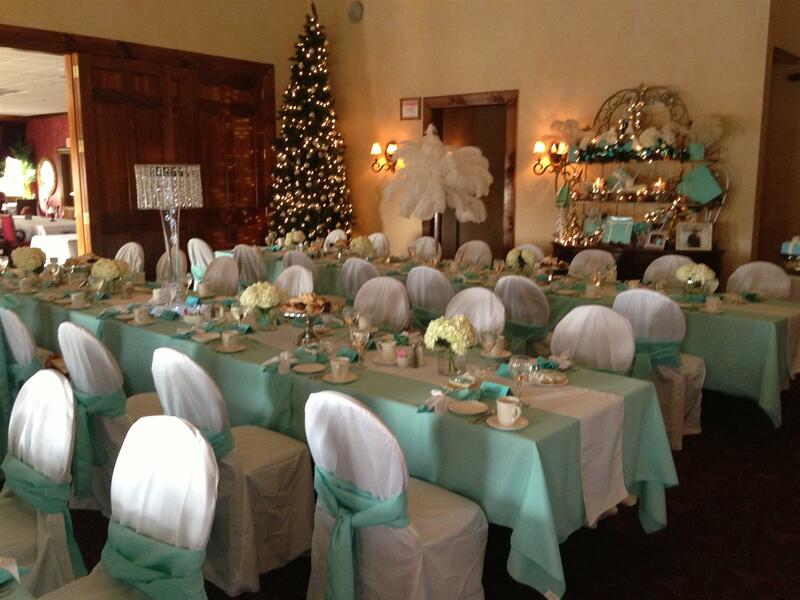 The Buck Hotel accommodates special events up to 300 guests. 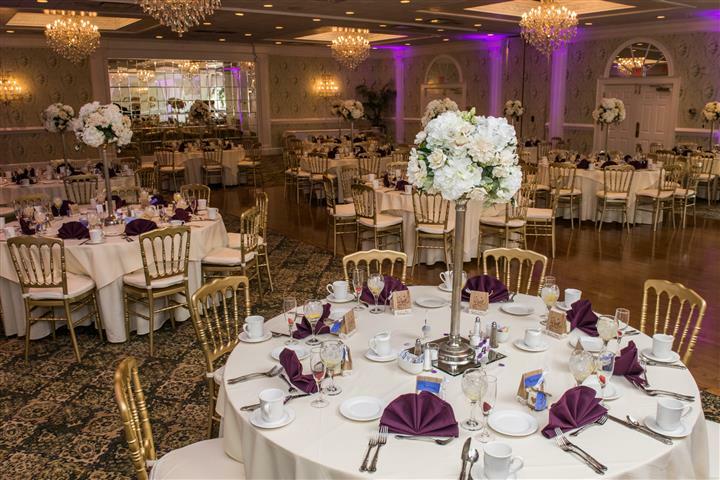 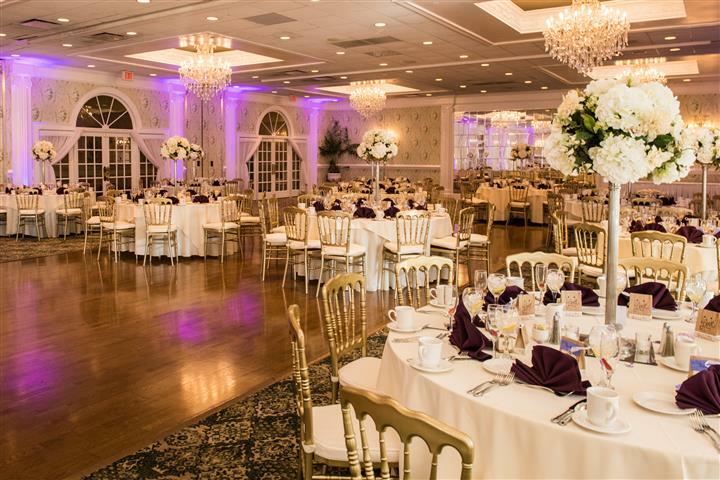 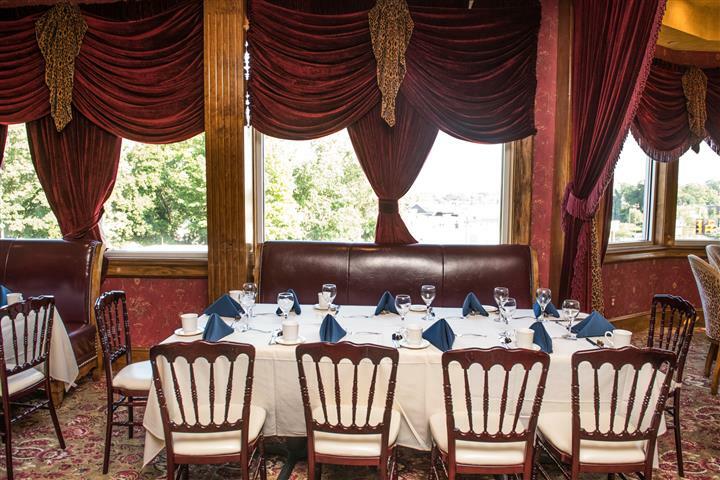 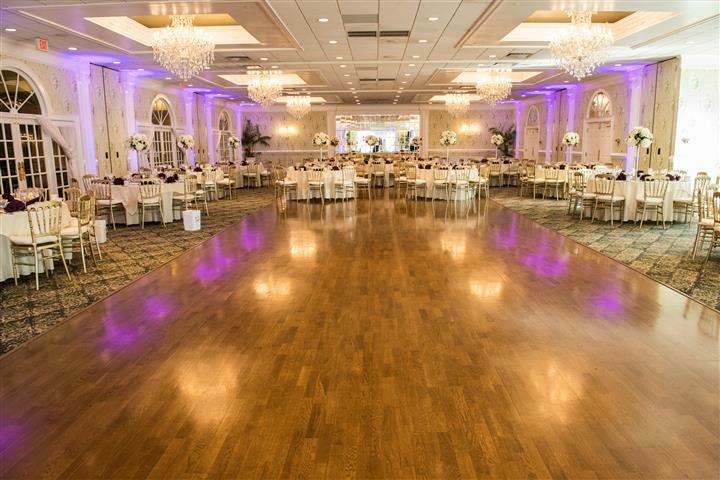 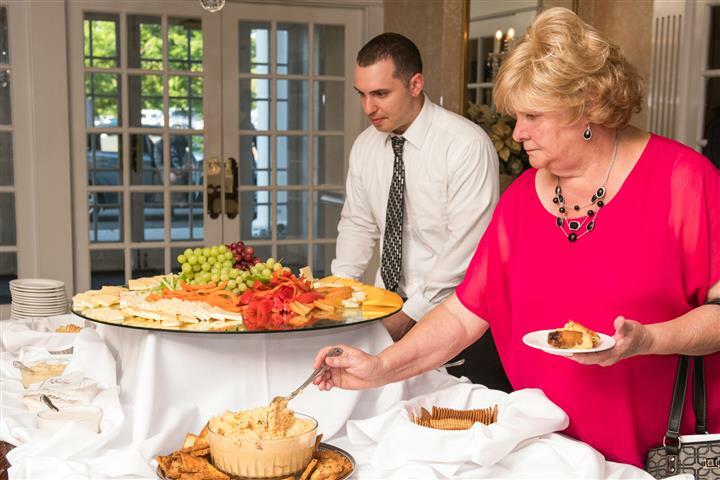 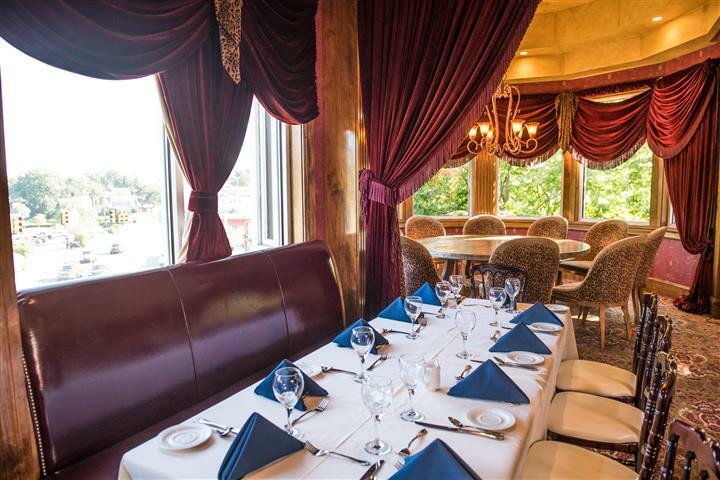 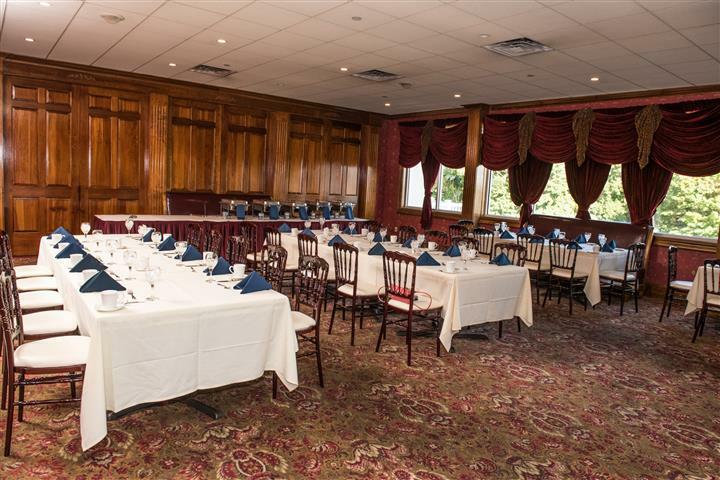 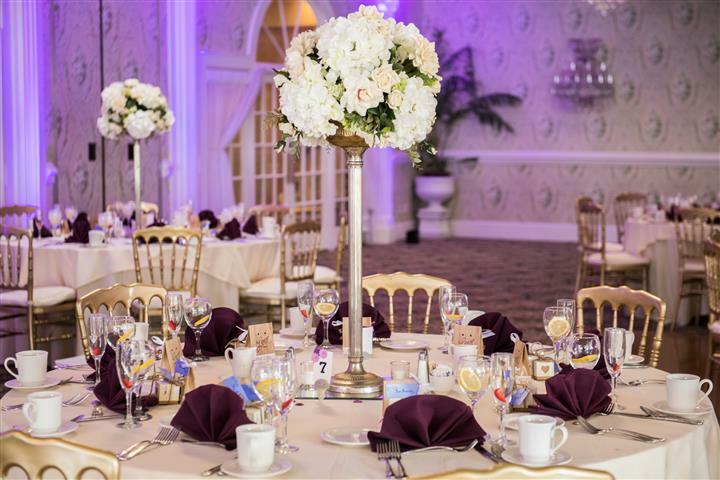 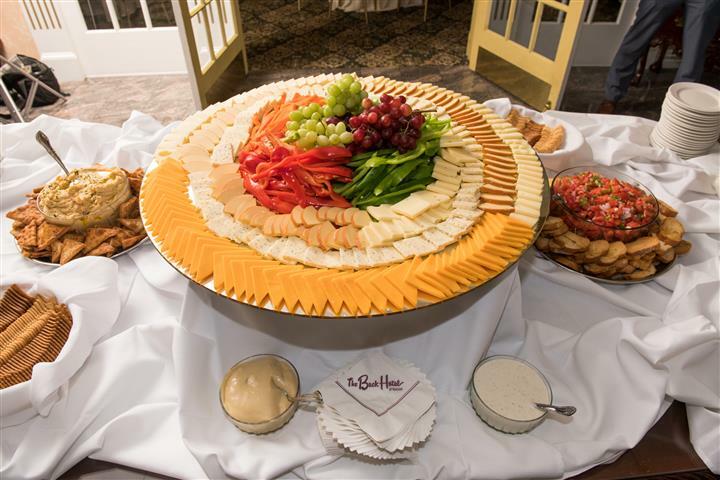 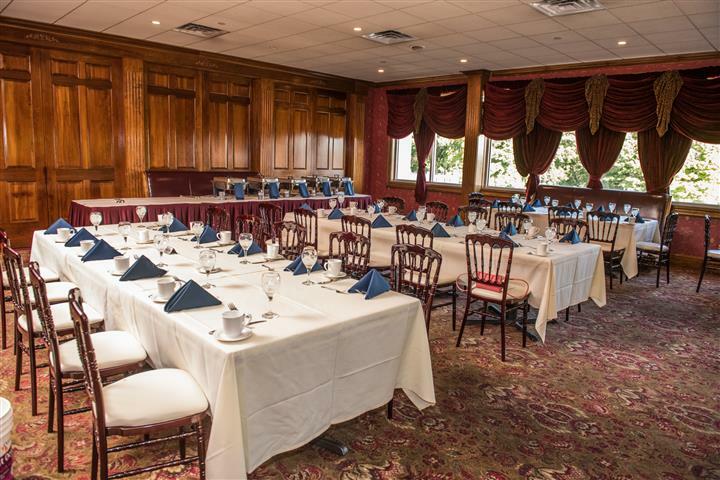 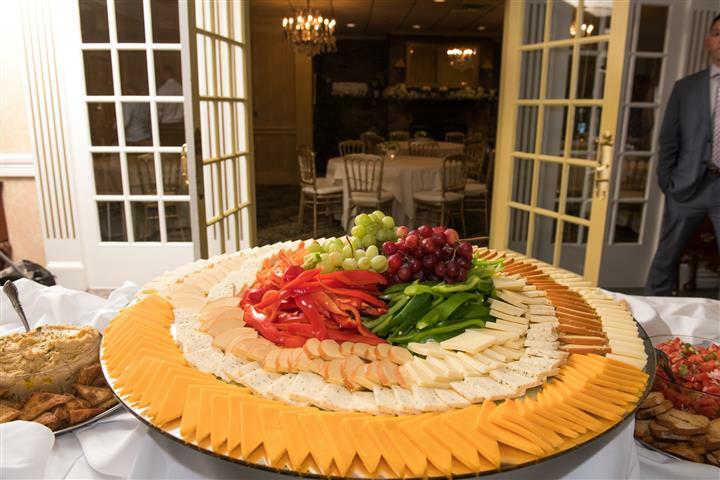 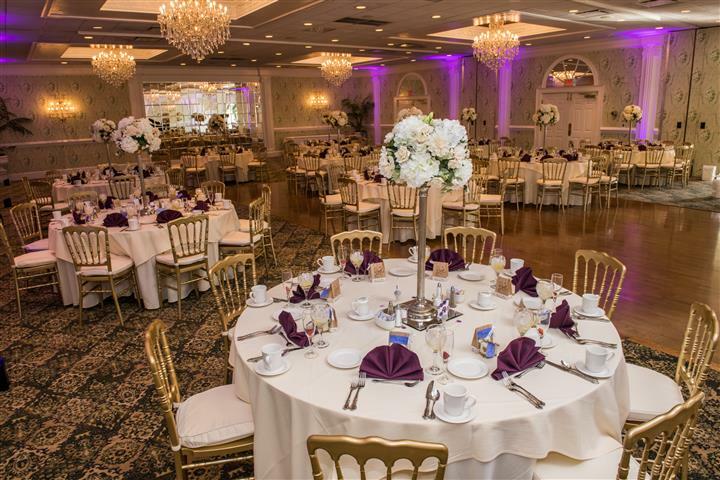 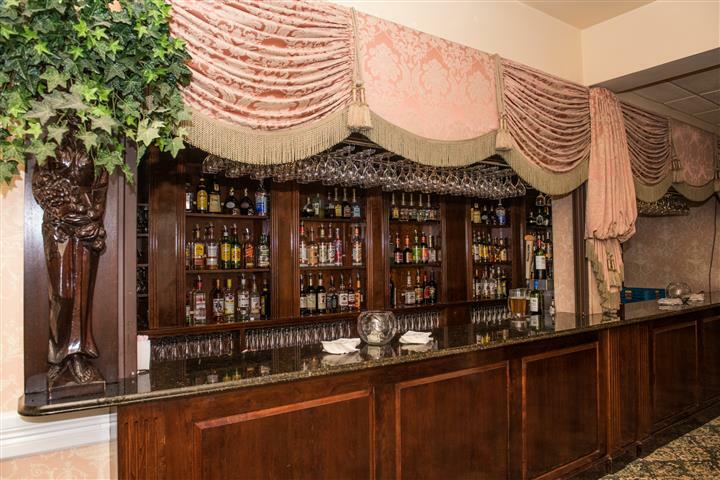 From business meetings and seminars to bridal and baby showers and rehearsal dinners, The Buck Hotel impresses and inspires with an award-winning culinary team and warm, personalized service. 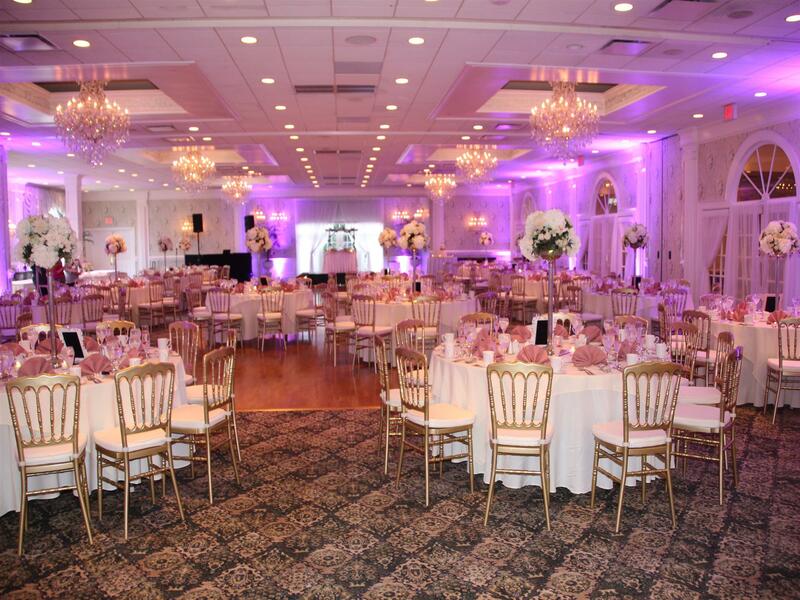 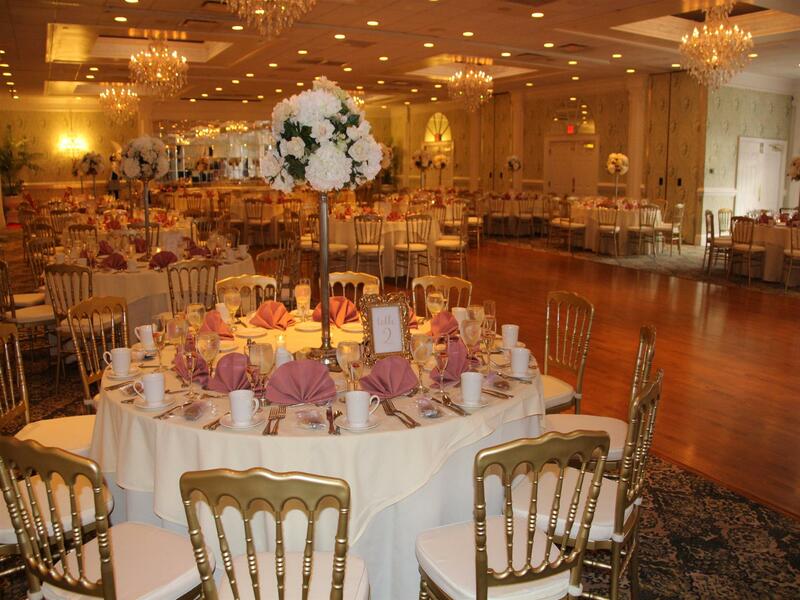 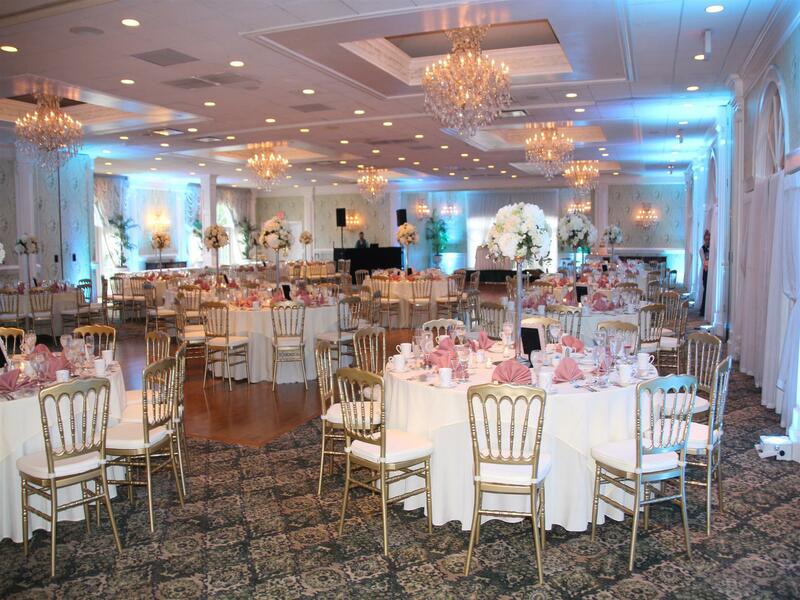 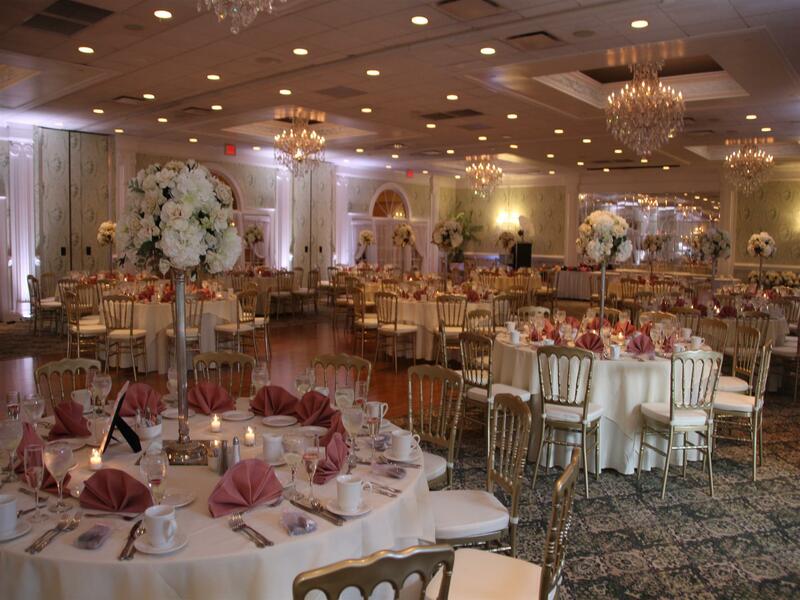 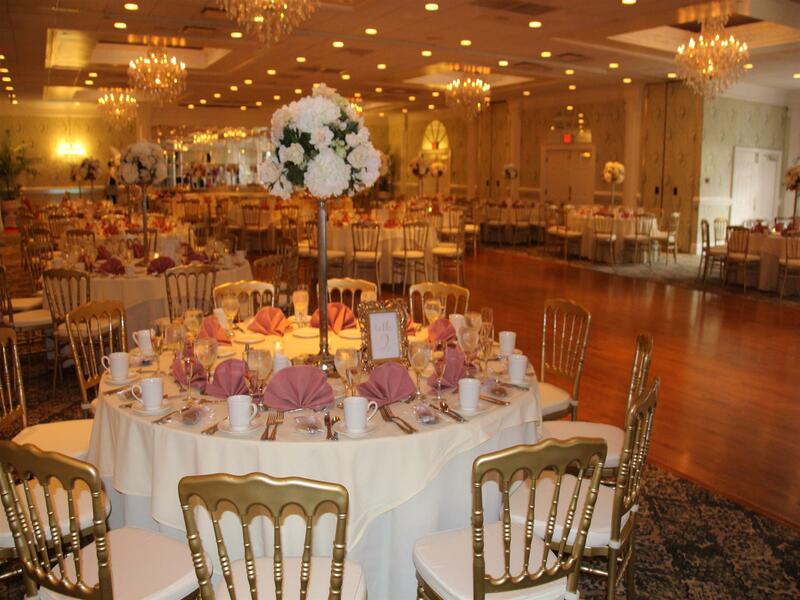 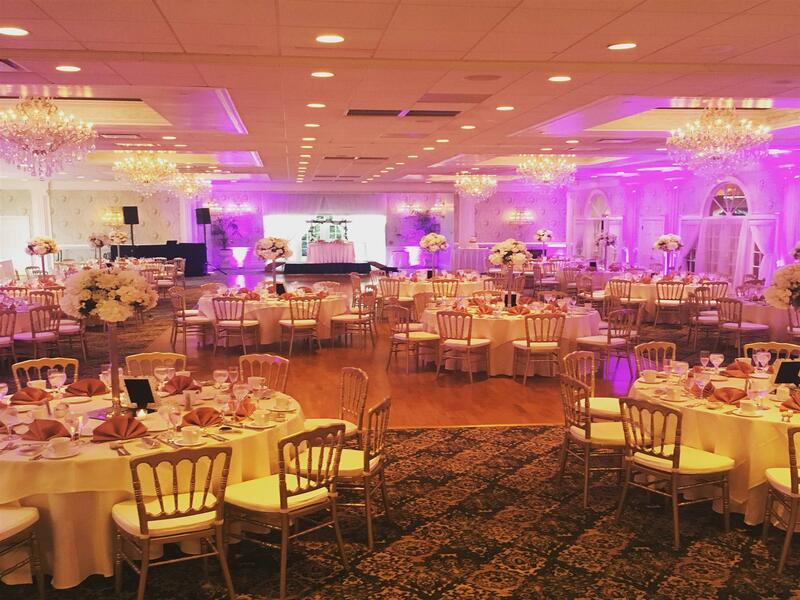 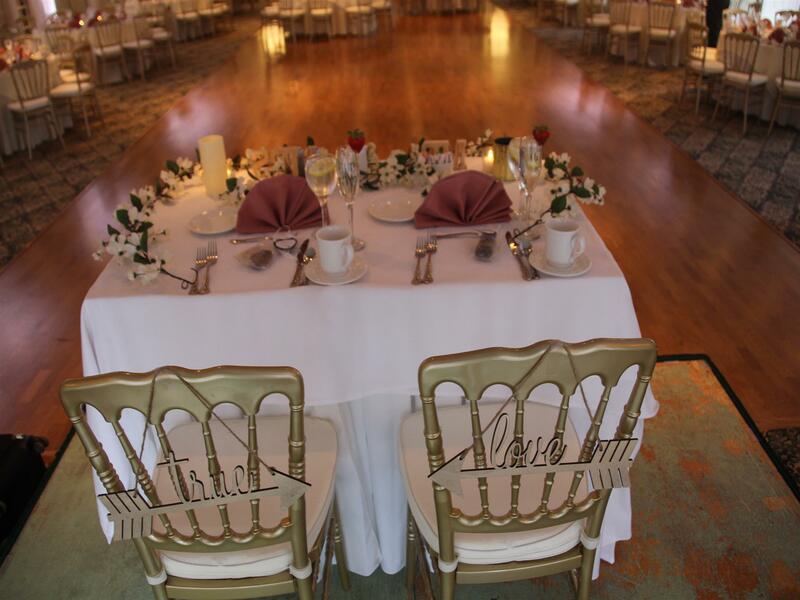 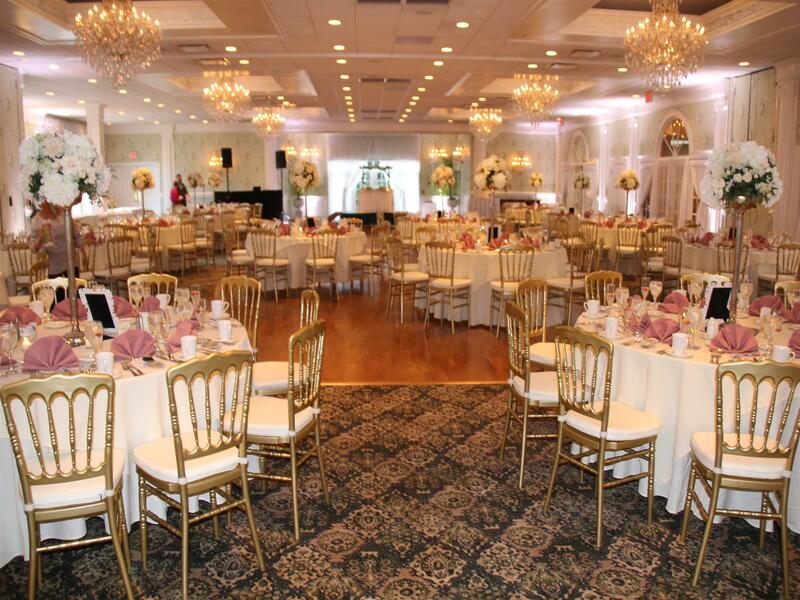 Make your reservations now with an event coordinator.